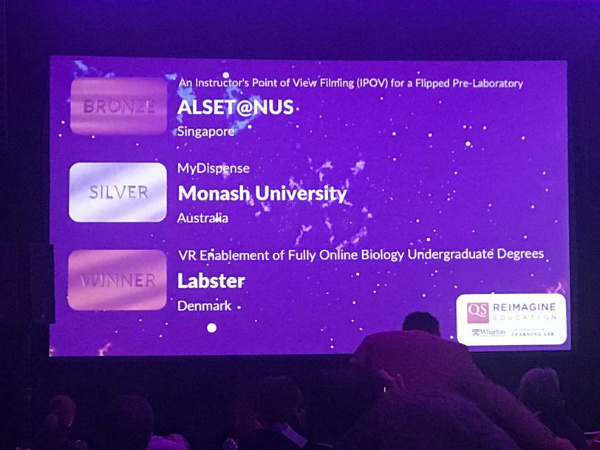 The Faculty of Pharmacy and Pharmaceutical Sciences has won silver and bronze medals at the QS Reimagine Education Awards in San Francisco for its ground-breaking MyDispense software. Considered ‘the Oscars of Education’, Reimagine Education is an international competition that rewards innovative initiatives aimed at enhancing student learning and employability. This year, there were over 1150 project submissions across 17 different categories. Competing universities included MIT, Princeton, Australian National University and Johns Hopkins University. MyDispense took home the Silver Award in the Life Sciences and Medicine category and the Bronze Award in the E-Learning category. MyDispense is an online pharmacy simulation tool that allows students to practice dispensing in a safe environment. The system is designed to allow users to build knowledge, improve cognitive proficiency and develop professional values and attitudes. Since being developed by the Monash Faculty of Pharmacy and Pharmaceutical Sciences in 2010, MyDispense has been adopted by 74 schools of pharmacy around the world. 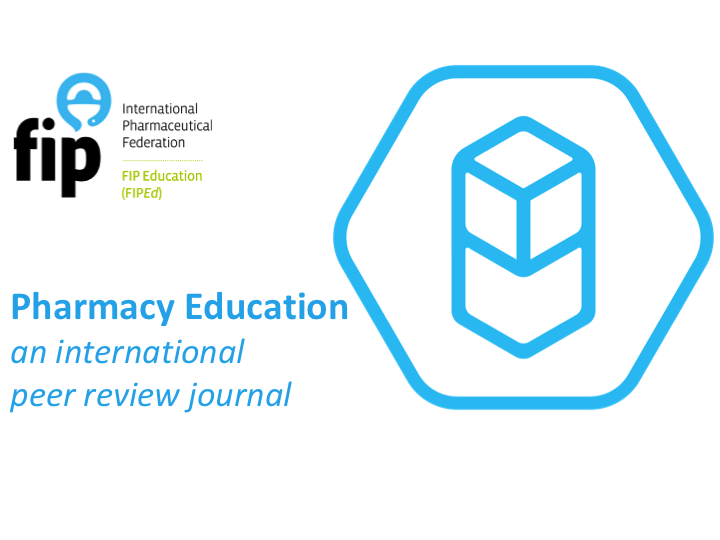 Universities in countries including the United States, Malaysia, Singapore, United Arab Emirates, England and Turkey all incorporate MyDispense into their pharmacy curricula. Over 500,000 exercises have been completed by students all over the world. The application supports the full dispensing experience from first communication with a patient to the conclusion of the process. It promotes active, student-centred learning and provides students with several opportunities to meet established learning objectives aligned to their curriculum. The development of MyDispense has been a remarkable team effort. 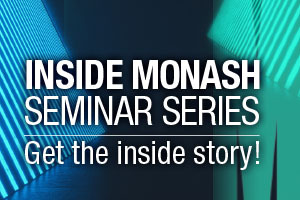 Key Faculty staff include Senior Learning Technologies Project Manager Keith Sewell, Lecturer Dr Vivienne Mak, Director of Pharmacy Education Professor Tina Brock, lead software developer Keenan Beaumont and Associate Professor Jennifer Marriott.